NLT Productions, Group W Films. 1970. Director: Marc Daniels. Music: Tommy Leonetti. 45 (ST) RCA. 101892. 1970. Title Song Lyrics by Bobby Troup, Composed and sung by Tommy Leonetti. Side a: “Squeeze A Flower”. (1:40). (B. Troup - T. Leonetti). (Leeds) v: Tommy Leonetti. With Orchestra Directed by Eric Cooke. Side b: “Squeeze A Flower - Montage”. (2:15). (Tommy Leonetti). (Leeds). Eric Cooke and His Orchestra. LP(t) (OP) RCA. SL-101897. 1970. 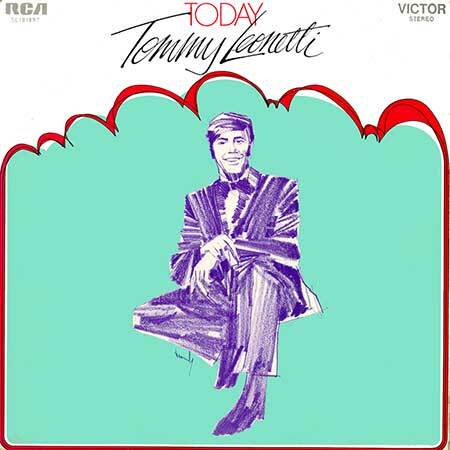 “TOMMY LEONETTI TODAY”. Orchestra Directed by Eric Cook. S2-Tk2 “Squeeze A Flower”. (Bobby Troup - Tommy Leonetti). v: Tommy Leonetti. EP(t) (AD) Philips. PE-82. (m). 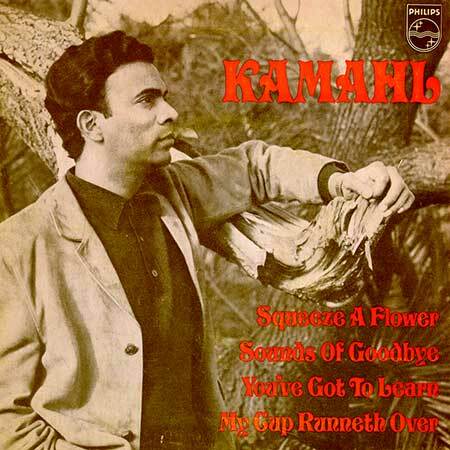 “KAMAHL”. S2-Tk2 “Squeeze A Flower”. (3:25). (T. Leonetti). (Leeds). v: Kamahl. Arr: by Billy Weston..